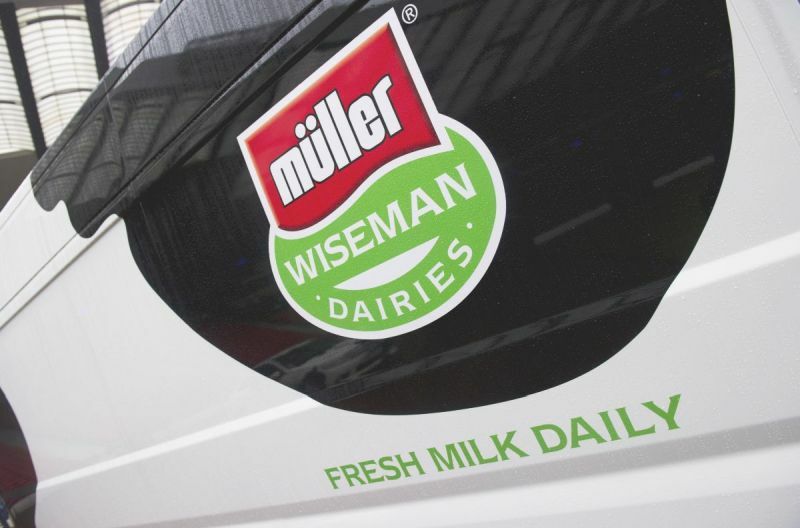 Major dairy processor Muller has announced a £100m 'cost and margin improvement programme' after experiencing profitability issues. Muller Milk & Ingredients (MMI), Britain’s largest producer of milk, cream and butter, has launched the £100m programme which aims to secure a 'vibrant and sustainable future' for the business. The programme, named Project Darwin, includes a review of every aspect of Muller's operations, logistics, back office and wider organisation in order to simplify the business and reduce cost. According to the CEO of Muller, Patrick Muller, the market environment has changed significantly due to global dairy market volatility, decline in consumption and changes in retailing. He said: “We need to adapt and return to sustainable levels of profitability so that fresh milk can continue to be part of the fabric of British life. The 12-month programme is underway and covers manufacturing, logistics, products, procurement, people and customer relationships.